Welcome to one of the newest hotel additions in the heart of the Vancouver area. 2012~13 Certificate of Excellence Award winner in Trip Advisor. Close to many attractions that Vancouver & Portland has to offer. Right off SR-500 & less than a mile from the Westfield Shopping Mall, movie theaters and corporate offices. Close to both Oregon & Vancouver Convention Centers and minutes from PDX Airport. 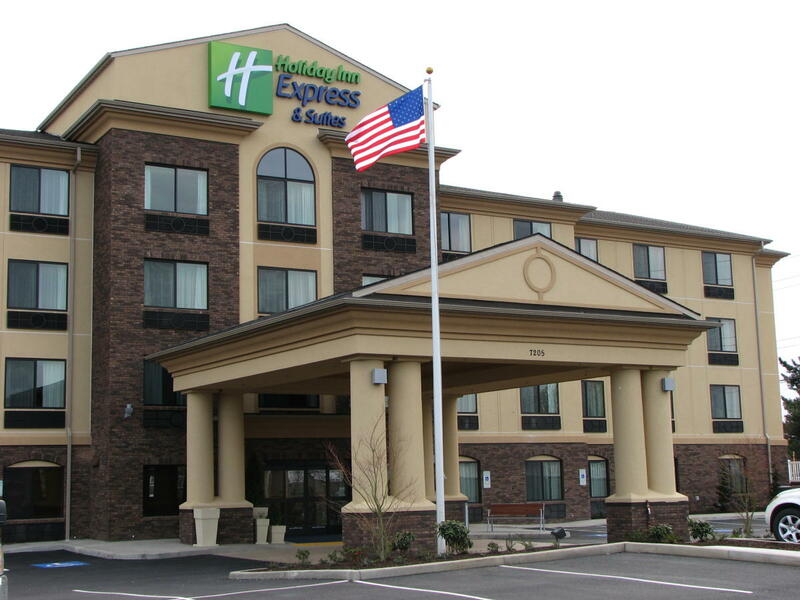 Easy access to I-205 & I-5, this recently built hotel is 100% non smoking & offers these complimentary amenities and features: Hot Buffet breakfast, indoor heated pool & hot tub, state of the art Fitness & Business Centre, guest laundry, USA Today Newspaper. All guest rooms have Wired & WIFI Internet access, Microwave, Refrigerator, Coffee & Tea maker, iPod connect, HD LCD TV and DVD players with a complimentary DVD lending library, Free Parking.